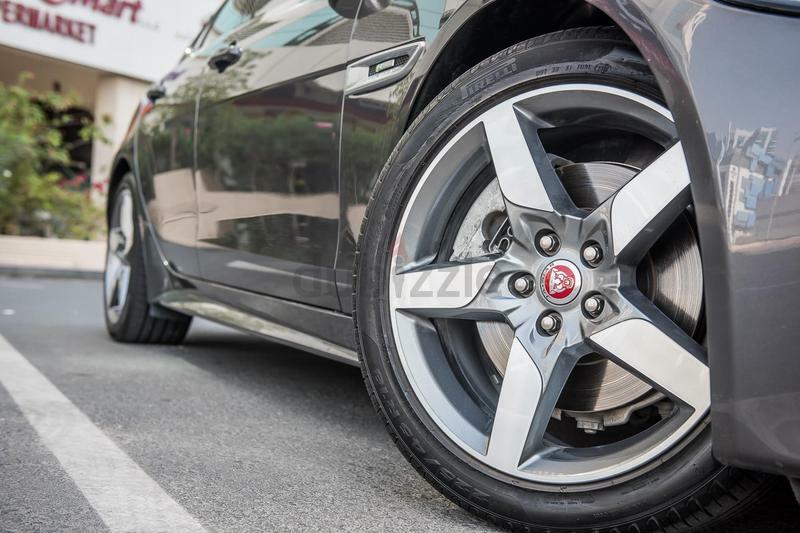 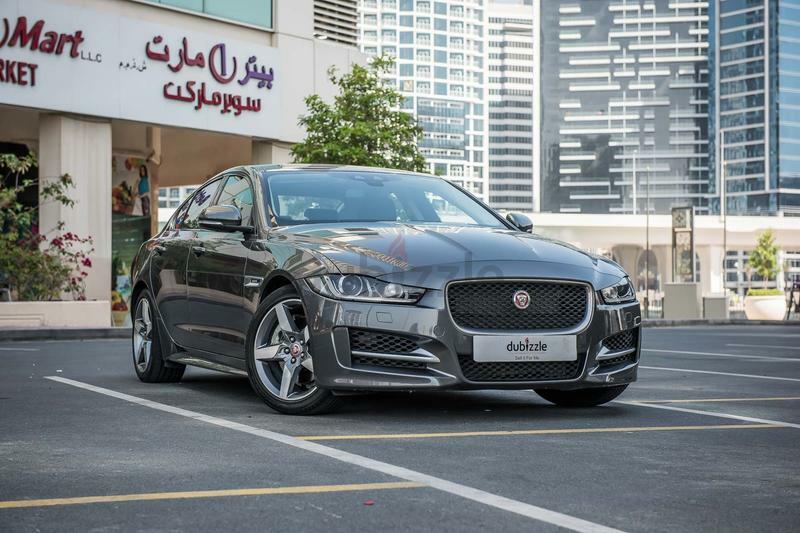 dubizzle Dubai | XE: VERIFIED CAR! 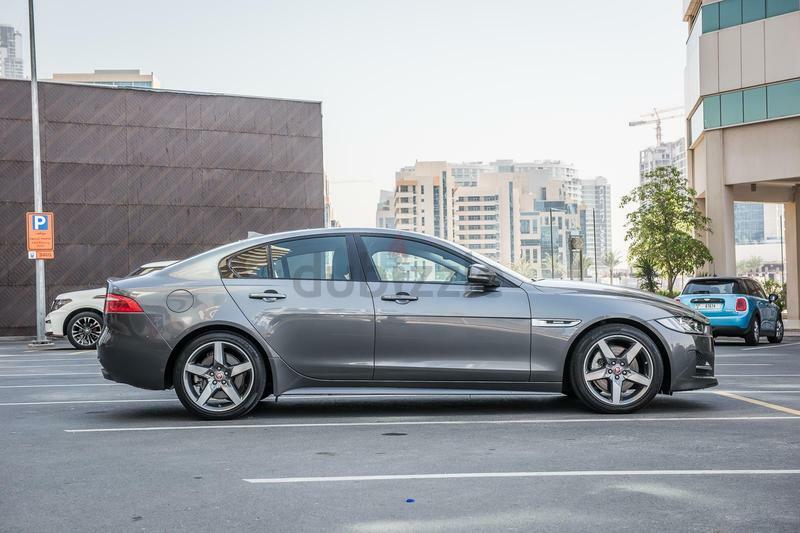 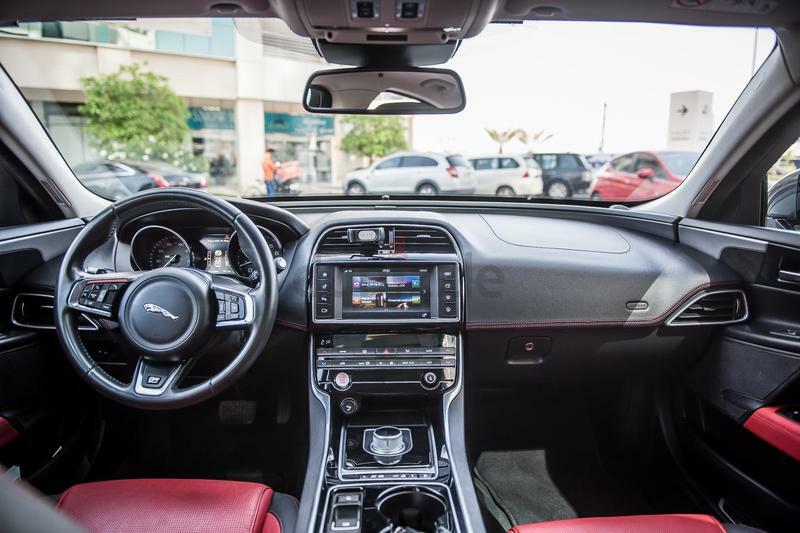 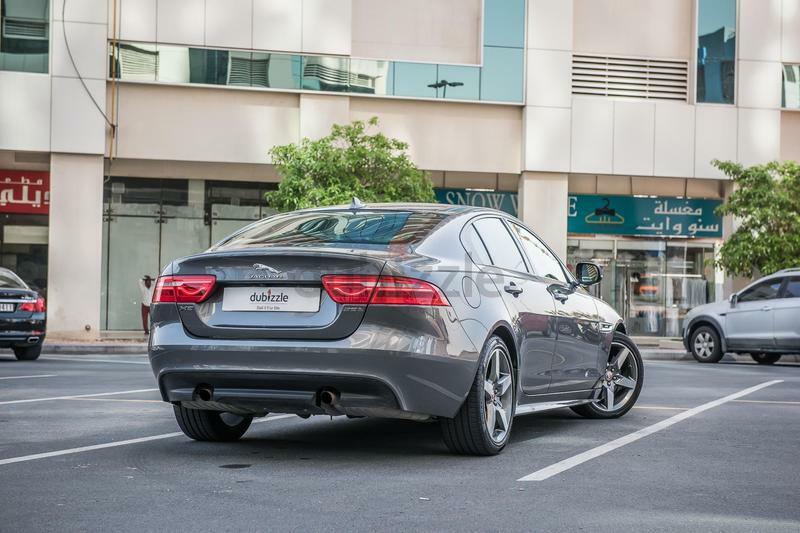 JAGUAR XE R-SPORT 2016 - WARRANTY TILL DECEMBER 2020 - EXPAT OWNED - GCC SPECS! 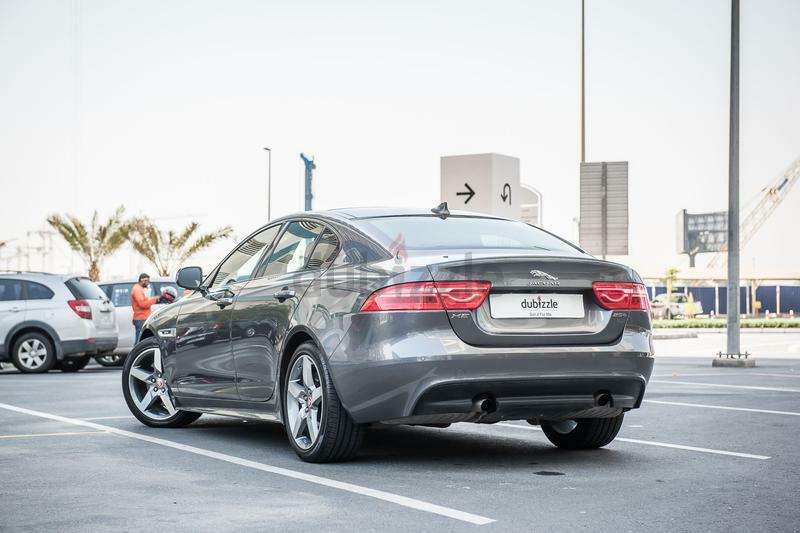 VERIFIED CAR! 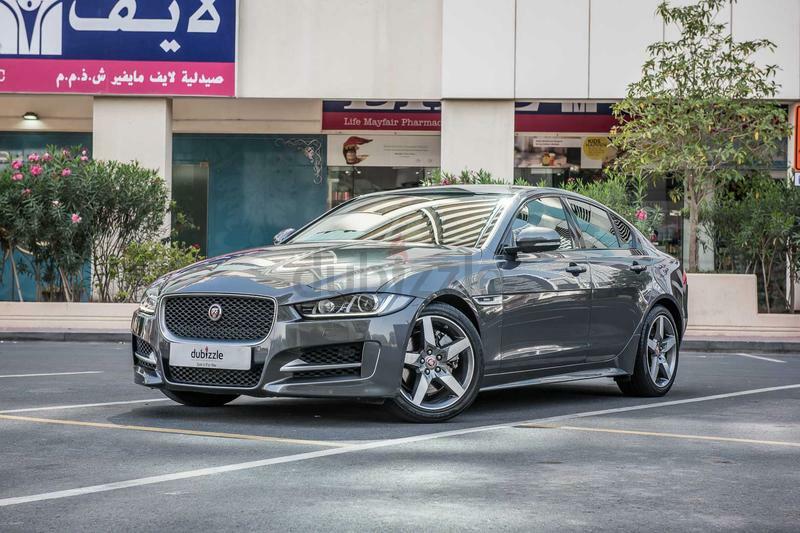 JAGUAR XE R-SPORT 2016 - WARRANTY TILL DECEMBER 2020 - EXPAT OWNED - GCC SPECS! 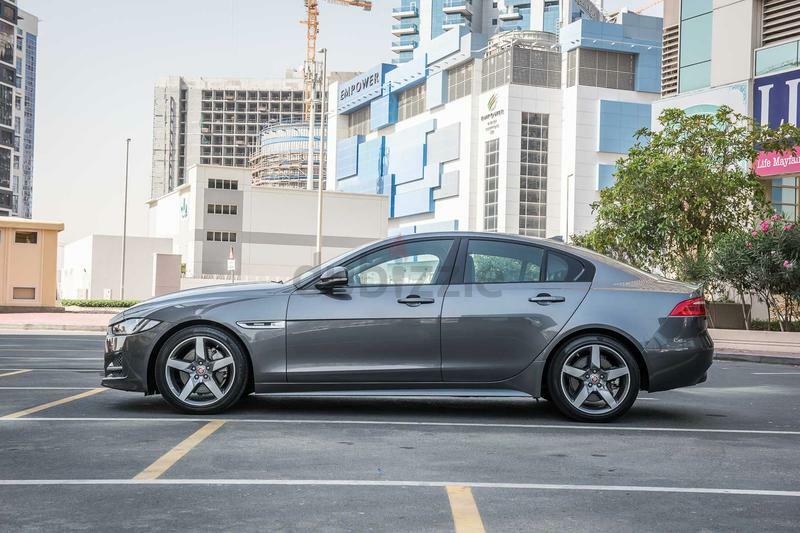 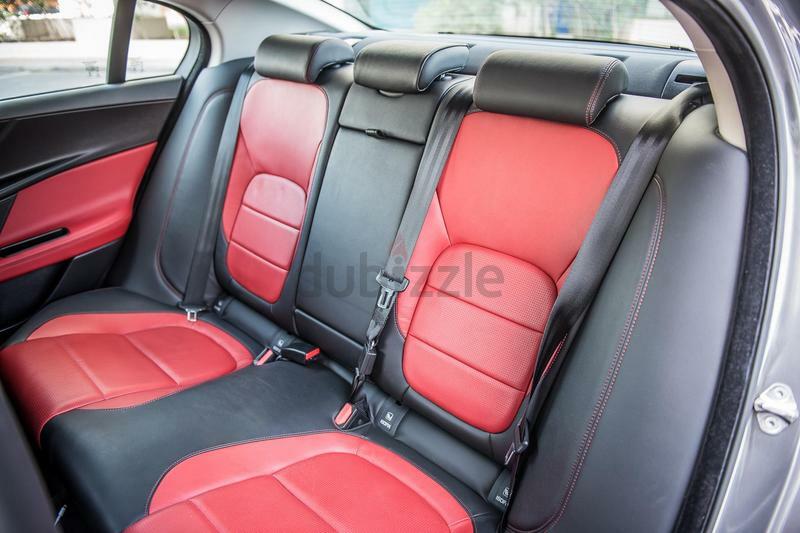 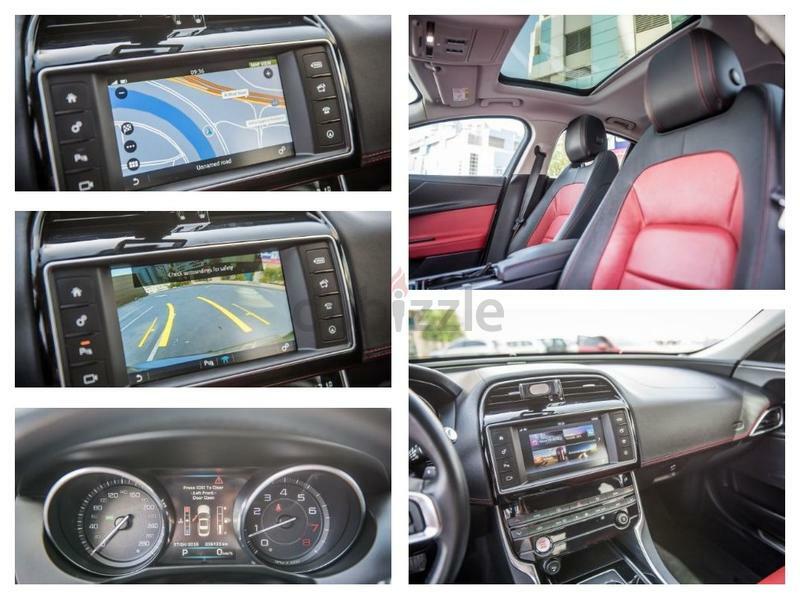 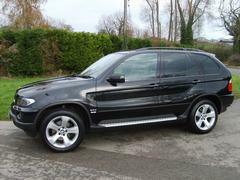 Call the team now on +971544554818 or Show Phone Number to arrange a time to view this car.